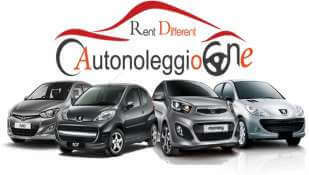 Rent a car in Italy peninsula and Sicily has become even simpler and more convenient thanks to AutonoleggioOne. 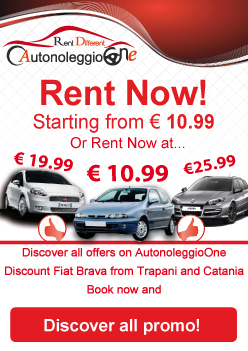 With the new low cost rental rates and thanks to the extensive presence on Sicilian and national territory, you can rent a car in Trapani, Palermo, San Vito Lo Capo, Catania and Comiso or Milan Malpensa by booking directly online and above all No Credit Card and No Deposited Deposits. It is also possible to request rental at other locations by calling us by telephone at our head office or by filling out the Query Request form. 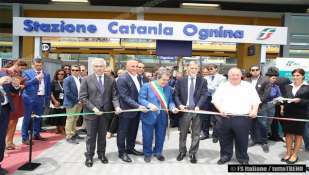 For the new headquarters in Milan, the capital of Lombardy, AutonoleggioOne is able to offer a high quality service at a low cost, offering the possibility to rent directly your car at Milan-Malpensa Airport, no credit card or security deposits. 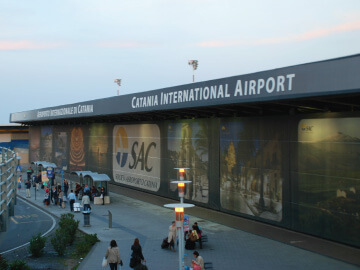 If your destination is the eastern Sicily, you'll be pleased to know that you can rent one of our cars directly at the Catania Airport, the main airport on the island. 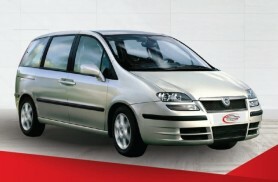 Renting a car in Catania you can discover all the beauties of the Ionian coast and beyond. Instead, if your destination is Ragusa, Enna, Caltanissetta and in general the southern Sicily, you will find very useful our car rental service at the Comiso Airport. 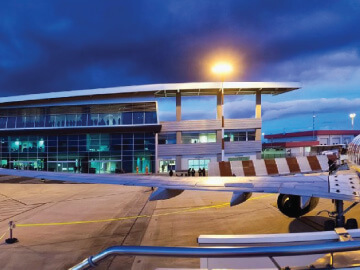 With its new headquarters in Trapani, the capital of western Sicily, AutonoleggioOne is able to offer a high quality service at a small cost, by offering the possibility to rent your own car directly at the airport of Trapani Birgi Vincenzo Florio. If you arrive in the city by other transport means, our staff is available for a car hire at the Port of Trapani, at the railway station or at our headquarter. 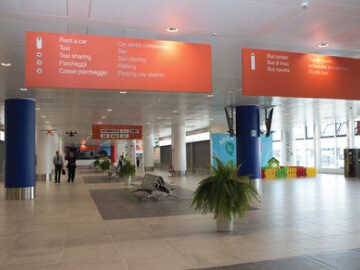 The airport of Punta Raisi Airport is one of the main gateway for those who reach Sicily. 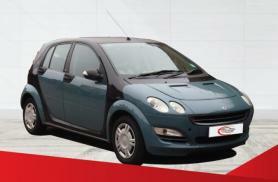 For this reason, our agency offers the service of car rental at the airport of Palermo. By booking online or by calling our phone number, you will find the car requested right in front of the airport and you can drop it off right there before leaving. 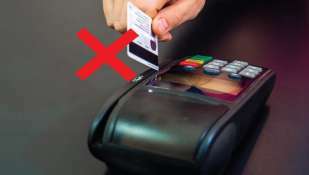 Renting a car will be even easier and faster with us, thanks to the opportunity of renting also without Credit Card, withoout deposits and without additional costs. 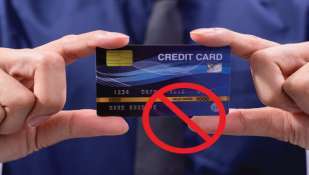 So anyone can rent a car, even those who have prepaid cards or debit cards, which are not accepted by other car rental agencies. Why choose us to hire a car in Sicily? 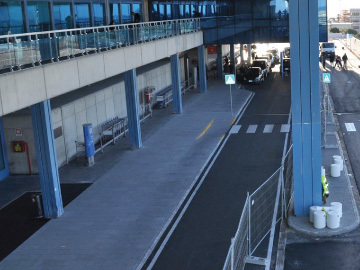 AutonoleggioOne is currently covering the entire Sicily and recently, has opened the new headquarters in Milan Malpensa Terminal 2. 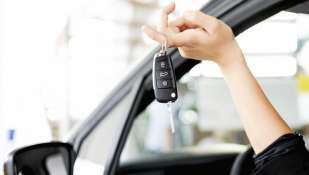 Renting a car with AutonoleggioOne is really simple. At the top of this page, you will see a Calendar. Just choose the Pickup and Delivery Place by indicating the date and time and click on the Quote button. 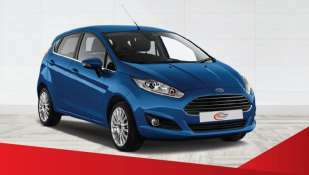 You will see the list of available cars in order of increasing price. By clicking on the payers now pay or pay at the end of the rental, you will see the details of the rental costs. Milan Malpensa: After booking online you will receive a confirmation email of the order you made. 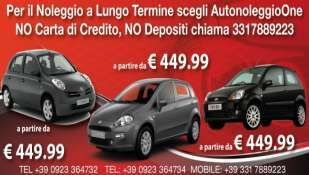 Other Car Rental Points: For the airports of Palermo, Trapani, Comiso just landed, you must contact the following telephone numbers: +39 0923 364732 - +39 0923 364734 - +39 0923 613249 - +39 3317889223. 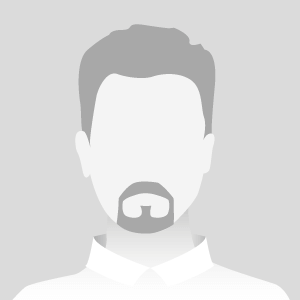 We will contact you our carriers will already be there to wait for your arrival to deliver your car. 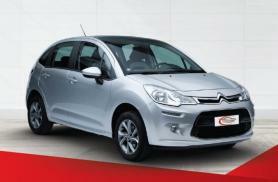 Car Rental where you want to go: You are the one to choose the place of delivery of the car. 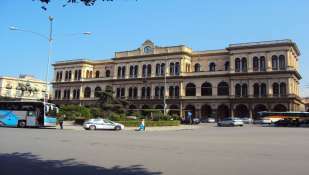 For Sicily just contact +39 0923 364732, while for Milan Malpensa +39 0331 1790010. 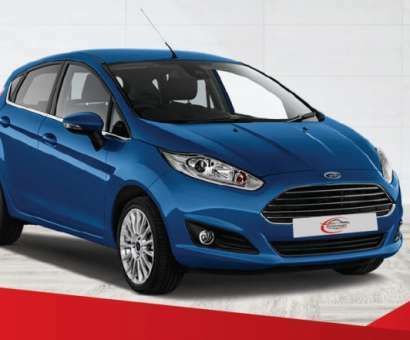 We will give you the car where you prefer! 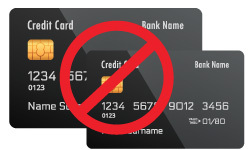 ALL THIS WITHOUT CREDIT CARD, WITHOUT HIDDEN COSTS AND WITHOUT DEPOSIT DEPOSITS! 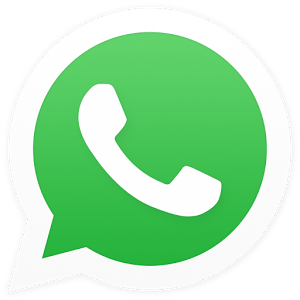 We also answer you on WhatsApp! 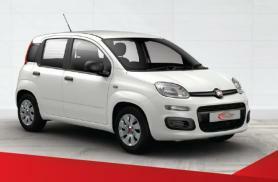 RENT A CAR LOW COST FROM PALERMO STATION! We offer an efficient and cheap airport transfers, shuttle service and car rental with driver. 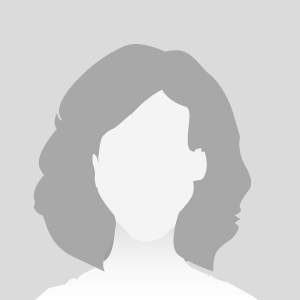 With a professional staff, friendly and competent, at your disposal. 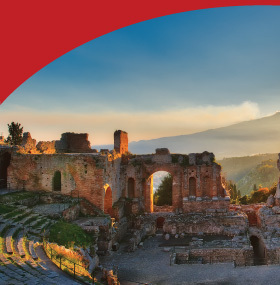 We offer you the chance to discover the most beautiful places of Sicily, through guided tours and excursions. Our tours of Sicily are planned and organized to allow you to see the best of the tourist resorts of western Sicily and of eastern Sicily at very cheap rates, with all the comfort of a tailored service that can start right from your Hotel.